A seven-year-old boy and his five-year-old brother were injured after they were hit by a motorcycle in an apparent hit-and-run incident in Loay town on Friday morning. Both victims were rushed to the Governor Celestino Gallares Memorial Hospital in Tagbilaran City but authorities have yet to confirm the boys’ conditions. The boys crossed a national road in Barangay Poblacion Loay when the speeding motorcycle hit them, said PO1 Donald Curan of the Loay Police Station based on witnesses’ statements. The older victim who was nearer to the motorcycle suffered more severe injuries, Curan said. He is believed to have been hit by the motorcycle’s side mirror which fell off from the vehicle after impact. 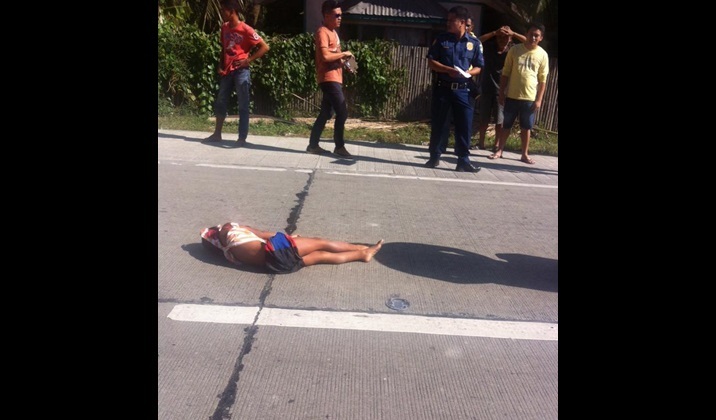 Police meanwhile continued to look for the driver of the motorcycle which sped away following the incident.